Very few destinations hold this hotel’s pedigree – A Michelin starred restaurant which is also one of three hotel restaurants in the UK with the accolade of five red star AA Rosettes. The spa is the largest spa facility in Europe and the only total thermal experience spa in the UK. 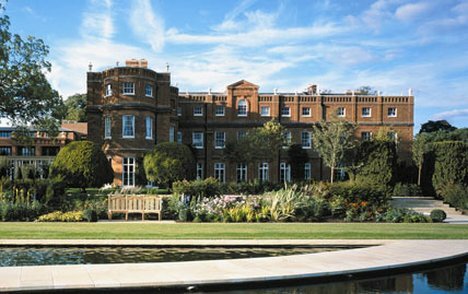 Although the hotel has a lovely café facility at the spa and a Brasserie we recommend a stay with dinner from the tasting menu in the Latymer restaurant. Dining benefits available at this property. 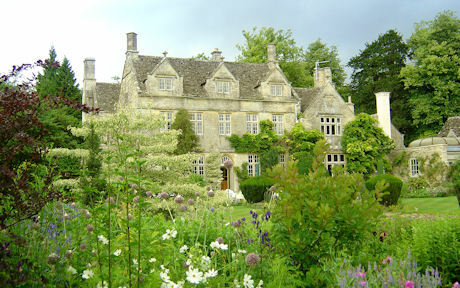 A super elegant and stylish contemporary hotel and restaurant in a stunning ‘period drama’ style Manor House. The Garden Spa is a thoroughly modern glass structure with its floor to ceiling windows, use of natural stone and aromatic herbs hanging from wooden beams – just the setting alone will make you feel replenished. 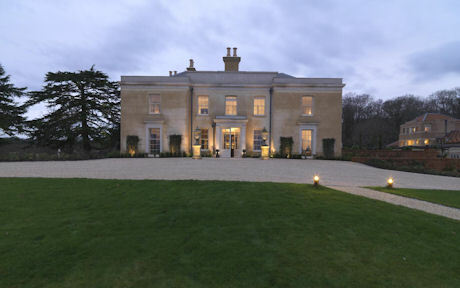 One of the country’s most chic boutique country house hotel’s renovated with a modern, light and airy feel. A true definition of the modern classic. The Dining Room Restaurant is understated style where you will feel comfortable whether or not you are formally dressed with creative British cuisine. Their Herb House Spa is a refined and luxurious 22,000sq ft design over three floors featuring a forest sauna, rooftop herb garden filled with fragrant fresh herbs, outdoor and indoor wet facilities and spacious treatment rooms. 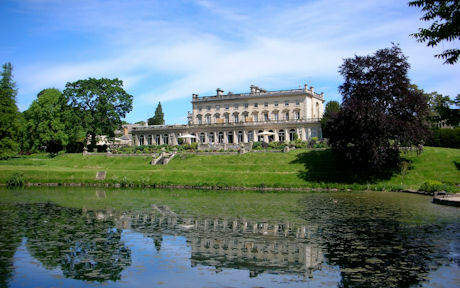 An astonishingly grand stately home now hotel with ultra swish and flamboyant interior. 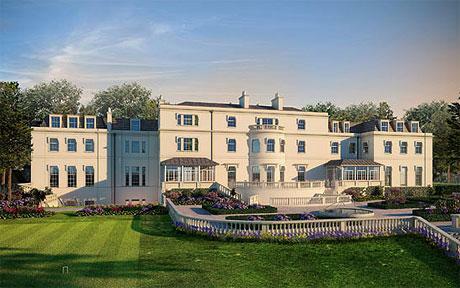 The Cowley Manor Restaurant is a feast for the senses proudly focusing on its local produce. The C-Side Spa is a befitting palatial modern glass structure with cutting edge facilities. Adorable bedrooms make for a memorable stay. 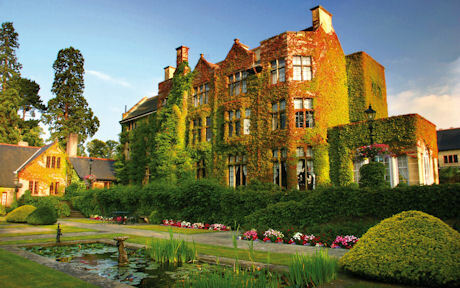 A distinctively English leading five star hotel ideal for first class pampering. The immaculate Vetiver Restaurant is a three AA Rosette destination restaurant in its own right. The spa has topped the best spa lists globally for many years for its numerous facilities and magnificent classical pool area and hydrotherapy pool. 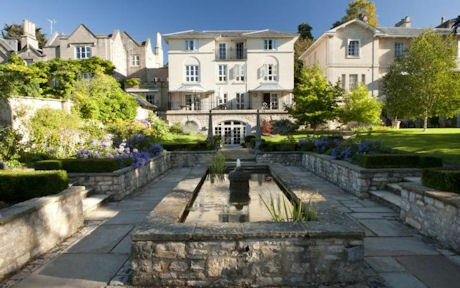 A sublime five star country house hotel in the heart of Bath full of old English charm and character. It has the feel more of a private home than hotel to make any visit feel relaxed and precious. The restaurant is overseen by two Michelin starred chef, Michael Caines MBE and the Garden Spa is very comfortable and intimate with a wonderful pool area. 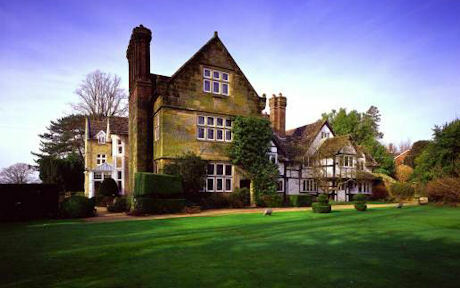 A fine Elizabethan manor house hotel tucked away in a picturesque tudor village. Michelin starred dining is served in its ultra smart and cosy restaurant which overlooks the South Downs National Park. Its spa is newly opened in the grounds of its 19th Century walled garden and seamlessly blends the modern fully equipped spa retreat with the main house. A luxury five star grand country house resort full of contemporary glamour. Colette’s is the fine dining restaurant offering (there are two others in case you prefer a less formal) and has recently been awarded a well deserved three AA Rosettes. The Sequoia Spa is set a short distance behind the main hotel and offers a state of the art facility with striking originality such as black mosaic ozone friendly indoor pool and appealing quirky spa furnishings. 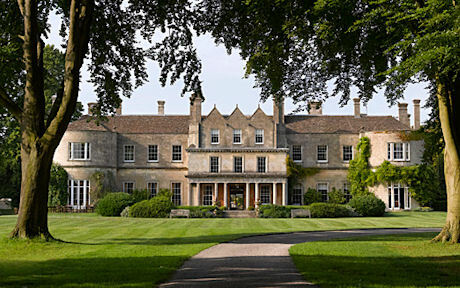 One of England’s finest five star country house hotels. A totally unspoilt and absolutely immaculate Palladian mansion in 500 acres of parkland which houses its spa in a stunning walled garden and also offers its own equestrian centre. There are two restaurant choices of the Park Restaurant for fine dining or its very modern Brasserie which is attached to the spa. The award-winning spa has everything needed and more so. 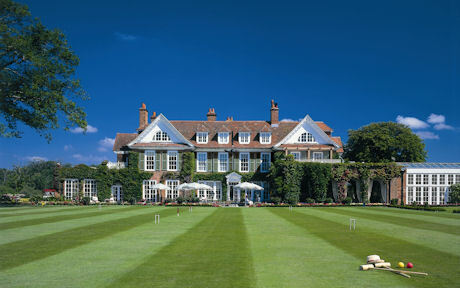 Coworth holds the ultimate pedigree as part of the world’s foremost five star hotel group – the Dorchester Collection. A Georgian country house lavishly restored with a stylish contemporary interior. Michelin starred dining in its ornate fine dining restaurant is phenomenal. Their ground breaking eco-spa is set a short distance from the hotel and is an architectural wonder.